This building offers one and two bedroom apartments. 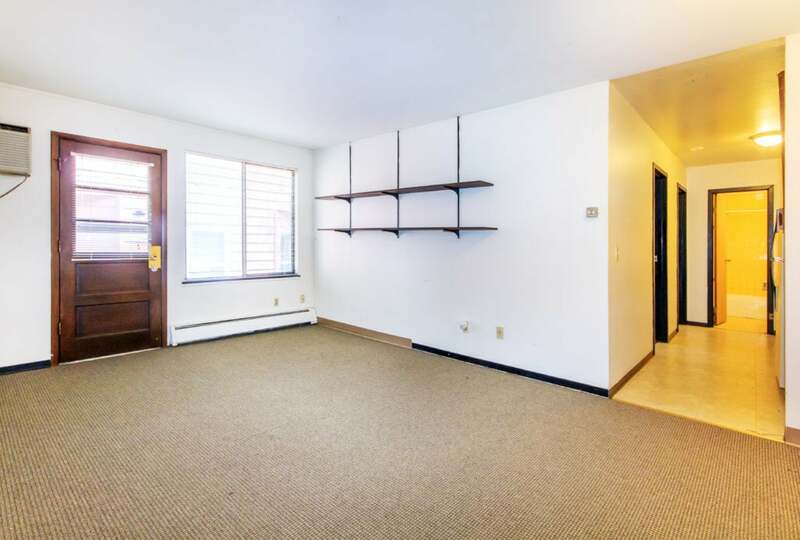 It is located just steps from Lake Mendota and two blocks from James Madison Park. 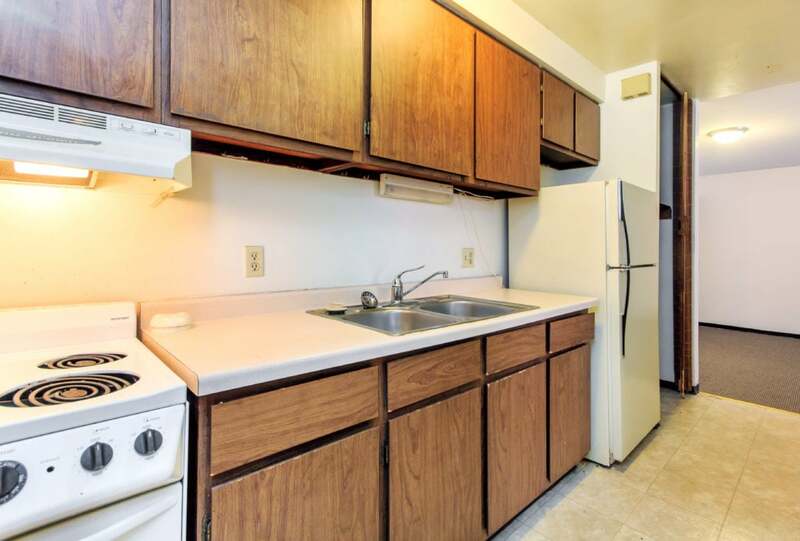 Heat and water are included in the rent! The building has on-site laundry facilities. 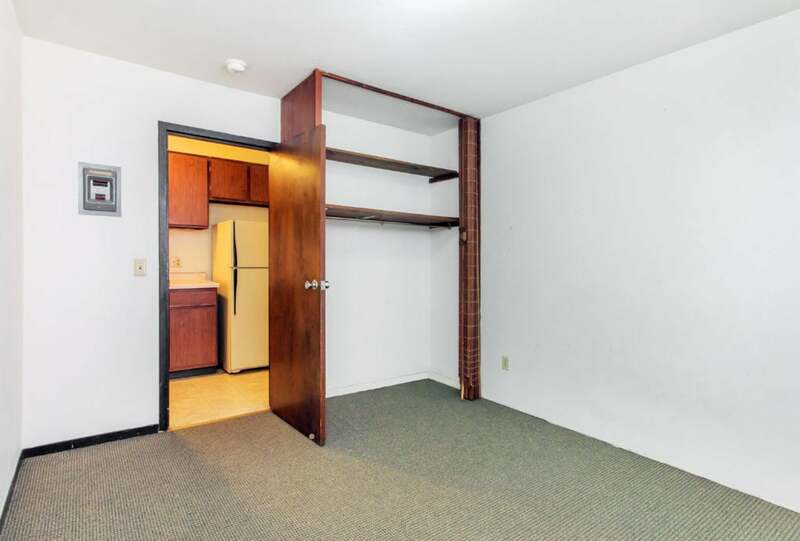 Each apartment is air conditioned, and has a personal storage unit on the ground floor. One free off street parking spot is available.